The iPhone 8 and iPhone 8 Plus are the first smartphones on the market to shoot ultra-high-resolution 4K video at 60 frames per second. 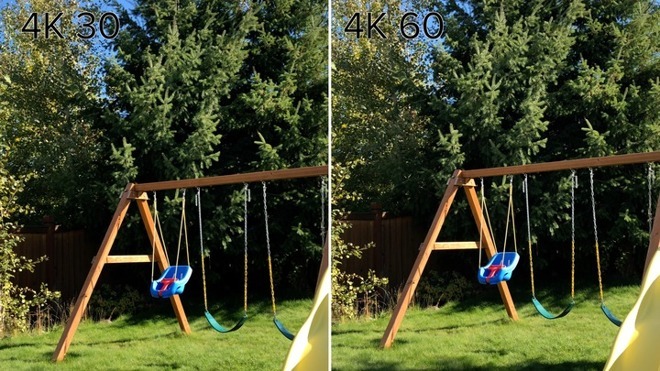 But shooting 4K at that framerate does come with some visual compromises. AppleInsider demonstrates in our new video.